So am on post no. 5 of the JuneBBC series (I am getting there!!) 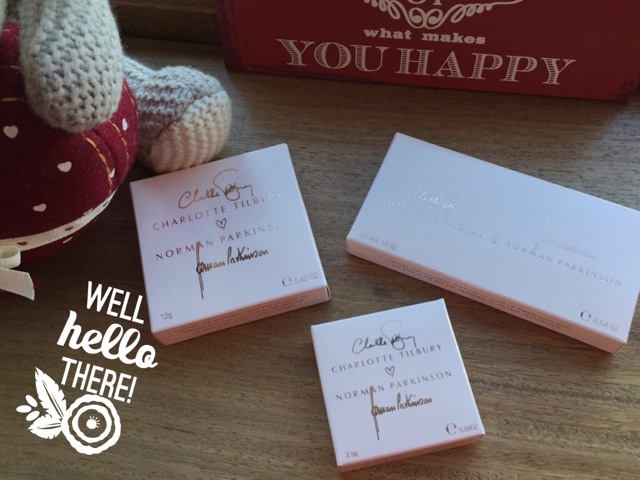 & am I going to tell you my favourite foundation, the one I am LOVING at the moment! I would have skin that would tend to break out quite easy so I wanted something light that wouldn't clog up my pores but with enough coverage that it would hide other blemishes.. 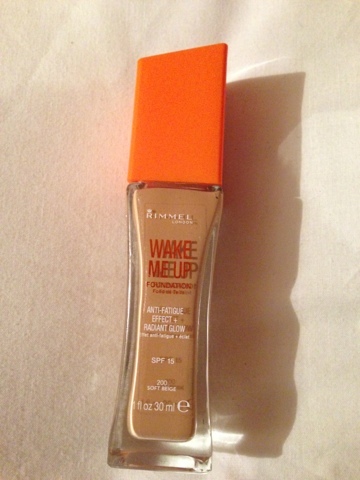 Enter Rimmel Wake me Up Foundation! 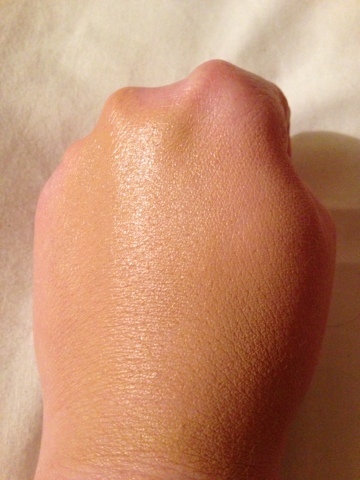 The coverage from this foundation would be light - medium but it can be buildable. 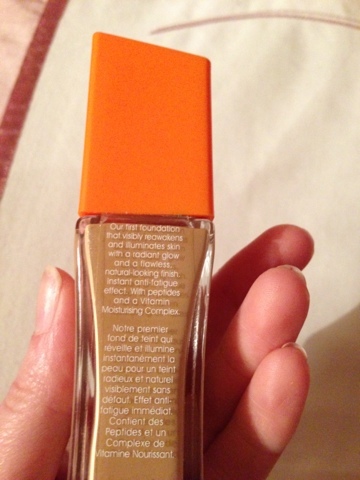 The scent from this foundation is just gorgeous, a citrus scent - some may not like that but once it has been on for a little while you don't notice it. The ONE negative I find is that it hasn't huge staying power like my other go-to foundation Revlon ColourStay BUT I don't mind this fact so much as long as it means I don't get huge breakouts! 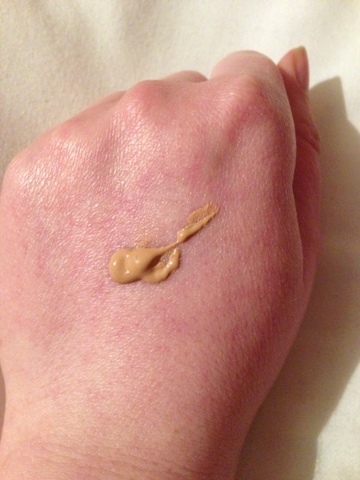 So that's my current favourite foundation - but if you have any suggestions would love to hear them! I have yet to try this think I was put off by the mixed reviews when it came out but think I might give it a go need a light one for over the summer. 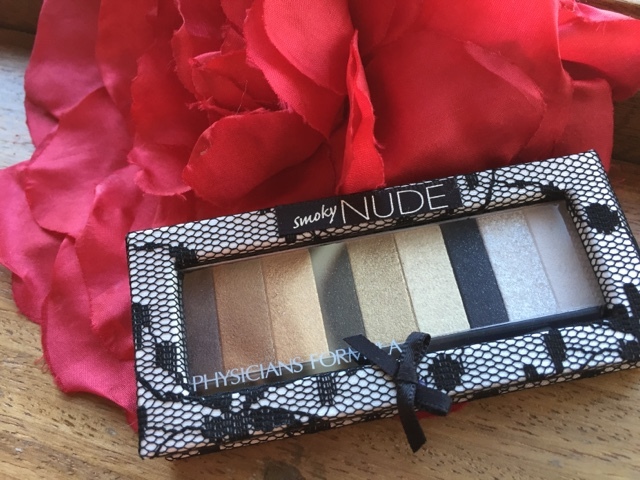 I love this too, I only wish it came one shade paler than Ivory! I still use it though, I think I'm on my 4th bottle at this stage, it's brilliant. HAHA you wanna know....I just found a website that ships this product internationally! I just bought it! I cannot wait to try it out! I've heard such great things!! !